The Sunday Talk - Technical SEO - Take Your Digital Marketing Strategy To The Next Level! 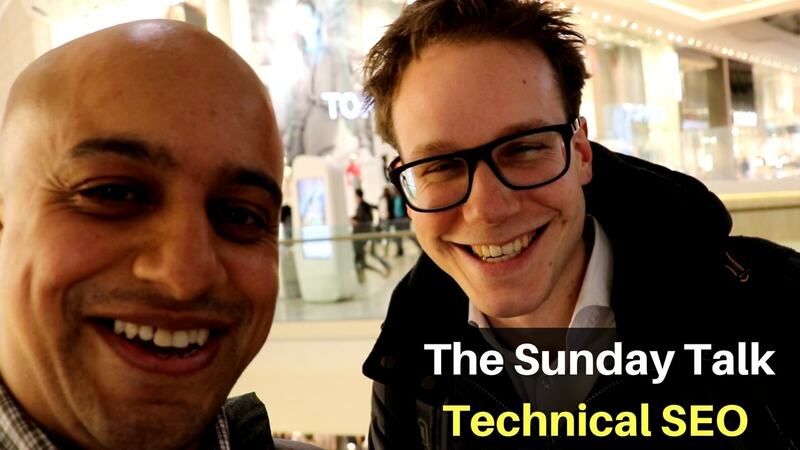 The Sunday Talk – Technical SEO – Take Your Digital Marketing Strategy To The Next Level! 2 Comments on The Sunday Talk – Technical SEO – Take Your Digital Marketing Strategy To The Next Level! I am so pumped up about this week. I am going to Holland and as many of you know I just love this country. But first I am meeting Steven van Vessum – one of the founders of Content King. Guys, if you are a small business and you want to avoid the hassle of checking your website manually on a daily basis this software is for you. Omi: So Steven, tell us about your software. Steven: So Content King is a website monitoring system which does continuous crawling of your website and whenever we find issues we alert you. And whenever we see changes we save them. In doing so we try to make the life of SEOs and digital marketers a lot easier. Omi: You heard the man. Your life easier. Steven: Isn’t that what we all want? Steven: So remember Content King. It’s Thursday morning. It’s 3 o’clock to be precise and I am on my way to Holland to teach local businessmen the benefits of having a solid technical SEO. Not many people are talking about it but 68% of revenue (on average of course) across all markets and industries is still coming from organic visits. Very often described as a process of altering and strengthening a website’s online relevancy, an SEO Audit typically covers important components of a website such as content-related issues, site architecture, indexing, backlink analysis and social-media engagement. Guys, understanding these components and how they work, is an important part of identifying the strength, weaknesses, and potentials a website has in natural search. Friday. 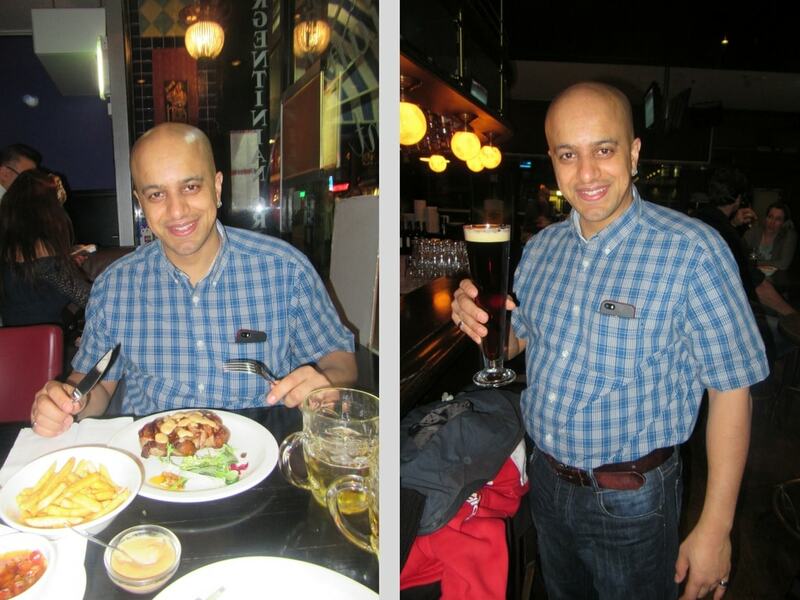 The second day of my Dutch journey. Let’s remind ourselves something. SEO is one of the most cost-effective marketing strategies because it targets users who are actively and I will repeat this one ACTIVELY looking for your products or services online. When it comes to website and cars there are a lot of similarities. Both of them need to be well designed. Both of them need maintenance. and both of them need everything to be well connected inside in order for you to move forward. By the way, I hate fixing cars. The Sunday Talk – Old marketing is dead. Long live marketing.